Tax can be one of your biggest expenses and missing a lodgement date can cause even more pain to the pocket. We will ensure you are kept up to date and aware of your obligations. We specialise in tax for businesses, trusts, individuals and SMSF. We prepare all tax documents. We provide deadline reminders to keep you focused. 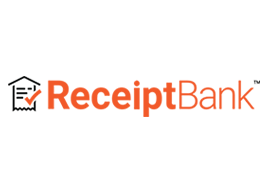 We use Receipt Bank to capture your deductions and maximise your refund. We will show you smarter ways to manage your investments. Want more value? We provide complimentary phone advice for all our registered clients. We help you to stay in front when it comes to tax, BAS and your other ATO obligations. Save time by signing your tax documents on your smart phone and discuss your work over the phone. Find out how you can split investment income, build a portfolio of property or shares and earn passive income for your family or for retirement.